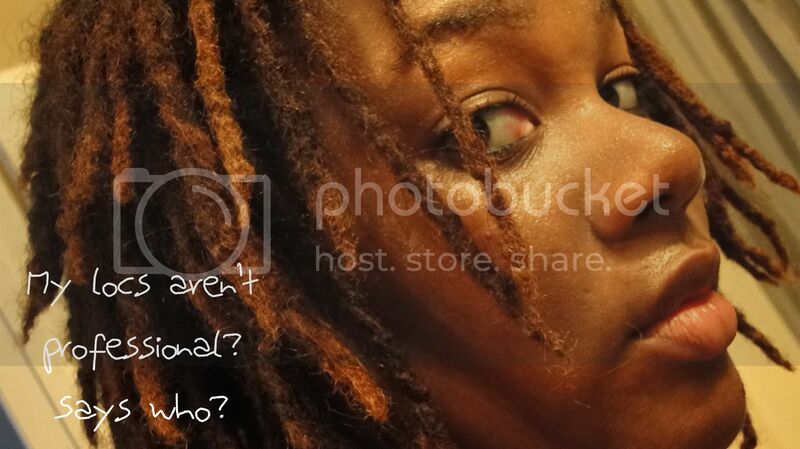 Loc Rocker: Are my locs really almost 20 months? 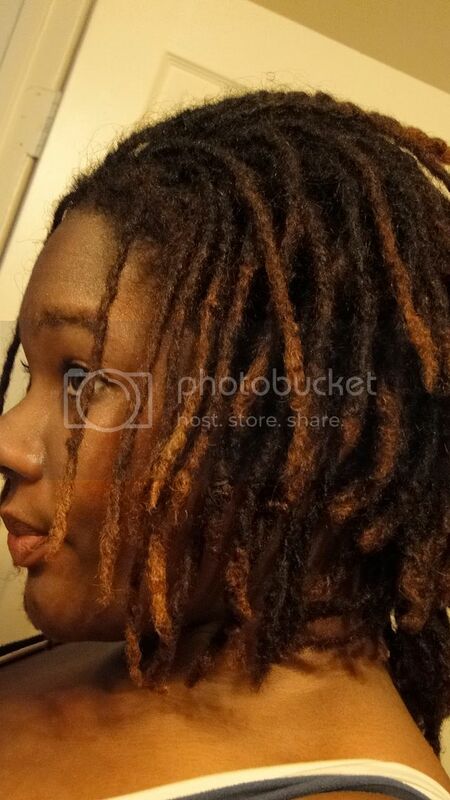 Are my locs really almost 20 months? I took a bit of a break both here and at Clumps of Mascara but I'm back! 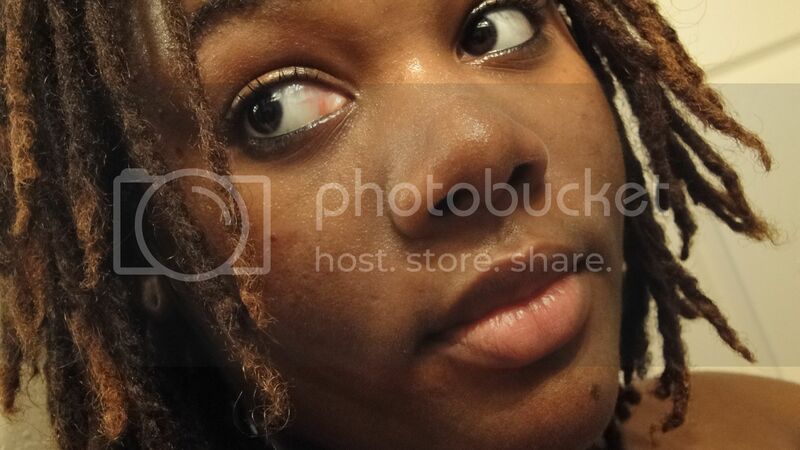 The locs have been flourishing. And I don't do a thing to them. Partly because whenever I work-out, my scalp is drenched in sweat. Which doesn't really bother me but it would if I did a bangin' style just for it to drop. I've got what I lovingly call afro locs. Afro meaning I have a good 2-3 inches of fro hair. The fuzziness of the kids has me feeling extra bohem and hippie. I haven't even threaded my brows in over a month. Which says a lot since my brows are like...crazy. I've just been feeling free. Or free-ER, I guess. I look super sweaty because I just came in from running. Call me crazy but I feel kinda beautiful after burning calories. 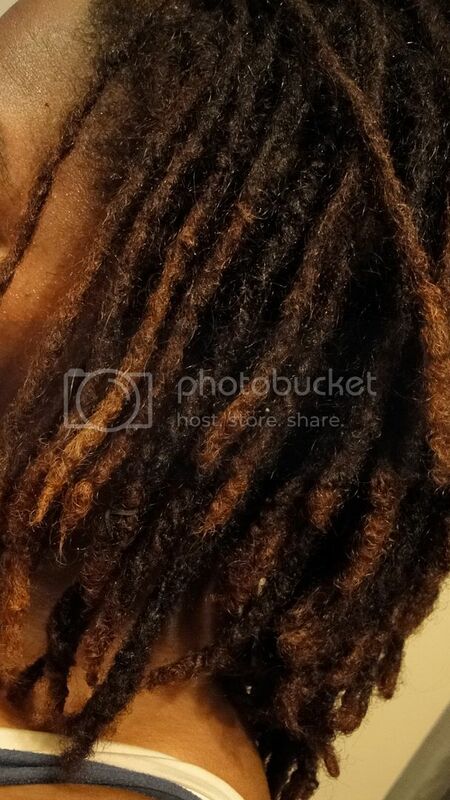 I think for the first time in a long time, I don't feel like I need to do anything to my locs. No color, no styles, no re-twisting....nada. They're looking gorgeous! Don't sleep on that purple! rmcandlelight ---> Thanks lovely! You're like me with cranking out 292 different blogs. HAHA! EmberRose---> Thanks sis! I love that purple. 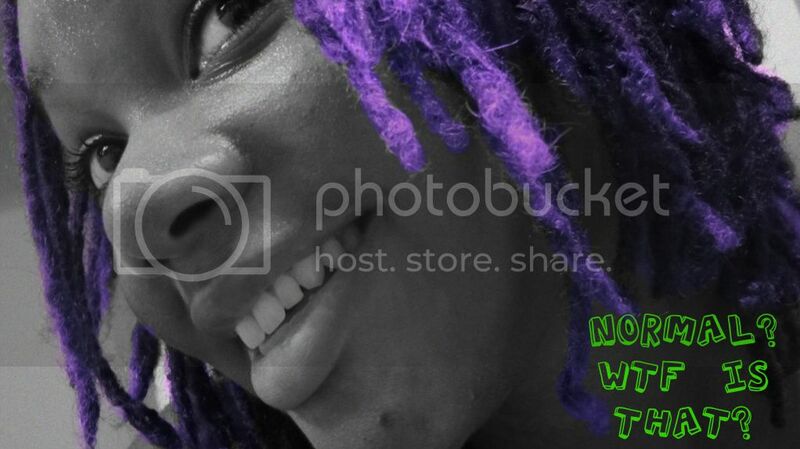 I still want a few purple locs. Like 4-5 in the front. Your locks are looking great B! :) I'm glad you hung in there! 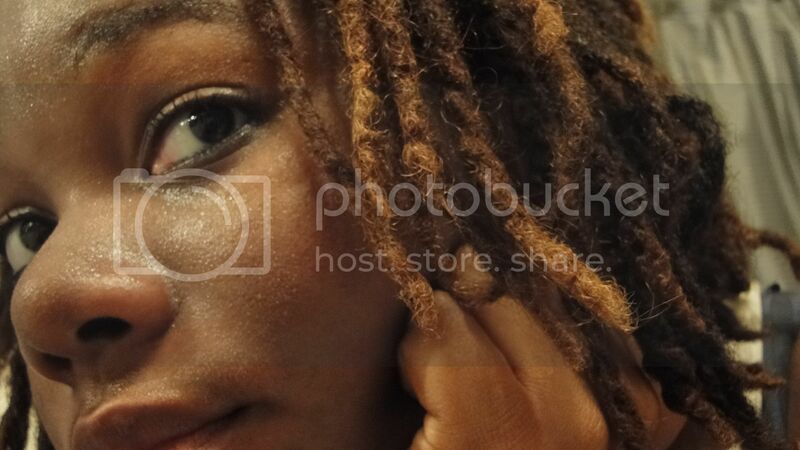 Even after everything that you (and your locs) have been through, they still look great!